Sreekar donated his cash prize of Rs. 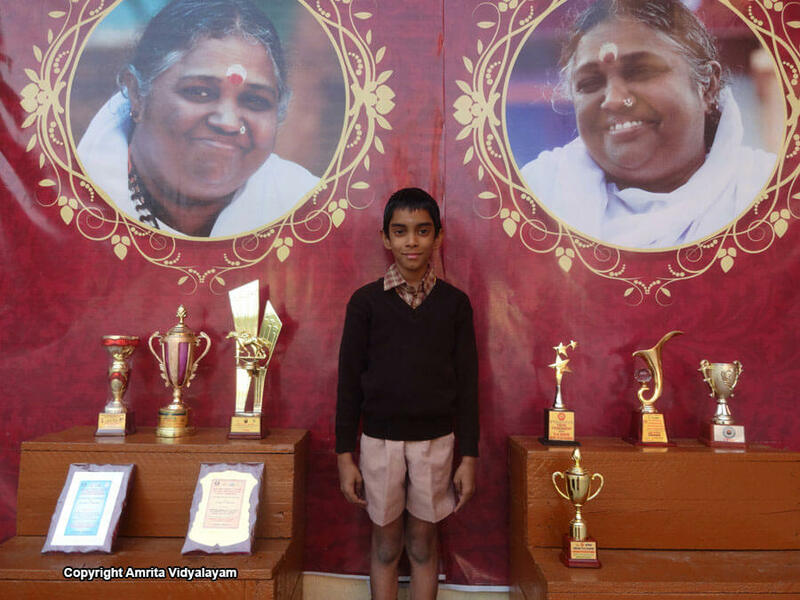 8000 to master Vinay of Class III for his cancer treatment. He has put into practice the noblest values which are rarely seen in today’s society. He has shown that life’s deepest joy can be experienced only through selfless action.